from the captivating past to the riveting present. the surface and tourism professionals alike. useful website but also through a wide print distribution network. the Athens International Airport’s Press Point and municipal information bureaus. 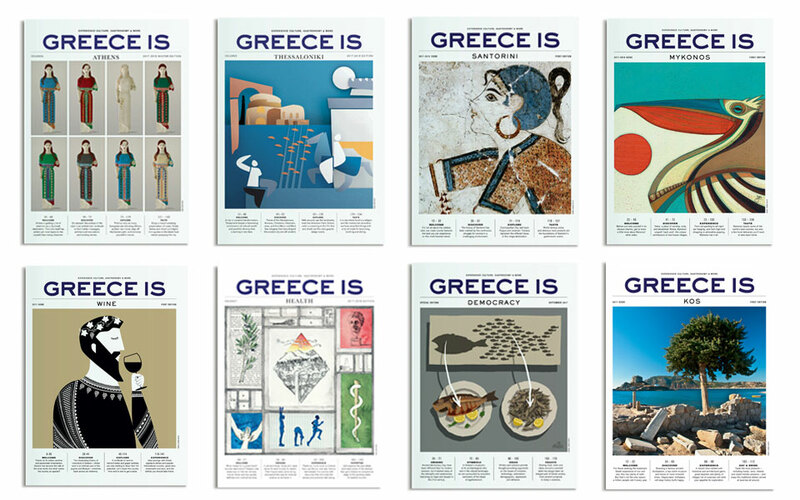 in Greece and Cyprus and to the subscribers of the Sunday Edition of Kathimerini, Greece’s leading newspaper. is renowned, such as Democracy, Gastronomy, Wine, Shipping, the Olympic Games and more. in a colorful and eclectic selection of unique style and content. their feedback on how we can get better. on what Greece is all about. and soul of an amazing country. activities, we help make your visit unforgettable. Join us and experience Greece to the fullest.